This practical textbook introduces the fundamental physics behind radar measurements, to guide students and practitioners in the proper interpretation of radar reflectivity, Doppler velocity and dual-polarization imagery. Operational applications are explored, such as how radar imagery can be used to analyze and forecast convective and widespread weather systems. The book concludes with an overview of current research topics, including the study of clouds and precipitation using radars, signal processing, and data assimilation. Numerous full-color illustrations are included, as well as problem sets, case studies, and a variety of supplementary electronic material including animated time sequences of images to help convey complex concepts. 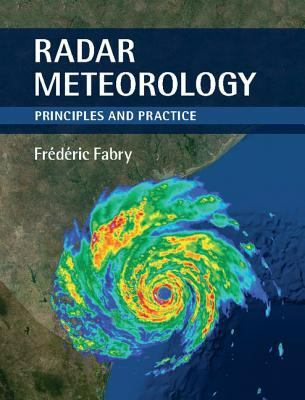 This book is a valuable resource for advanced undergraduate and graduate students in radar meteorology and other related courses, such as precipitation microphysics and dynamics. It will also make a useful reference for researchers, professional meteorologists and hydrologists.